Relay for life is back in HMB! Come support our fight against cancer by running/ walking in this year’s event! 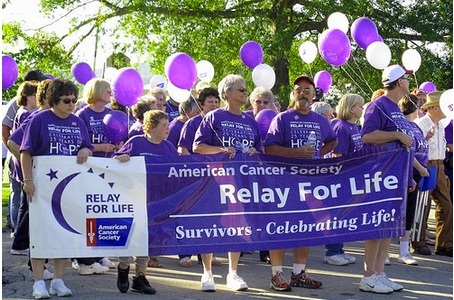 Relay for Life will take place on July 25-26, 2015 from 10:00 am-10:00am at Half Moon Bay High School. Click here to sign up for the 2015 Relay for Life in Half Moon Bay. Even if you can’t attend you can still donate to the cause!